Adam is a detail-oriented Project Architect whose career has focused on educational and recreational projects. His diverse background includes experience with both New York and New Jersey school authorities, the Port Authority, various YMCA branches and local school boards. 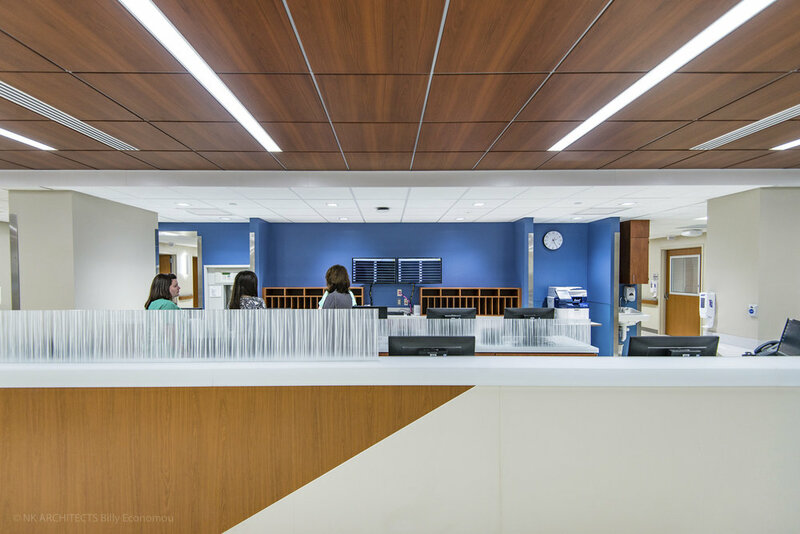 Projects have ranged in scale from a complex high school performing arts center to a challenging university training room renovation. He is a graduate of the University of Maryland and the New Jersey Institute of Technology, attaining both Bachelor of Science and Masters degrees in Architecture. Adam is a Registered Architect, holds an NCARB certificate, and is member of the AIA. Adam has a keen interest in architectural history and enjoys building his own architectural library. He is the proud parent of two wonderful children and spends much of his free time with his wife ferrying them to numerous activities. He dreams of one day owning a classic muscle car.